Originally an architect, he is now one of the greatest filmmakers of our time. 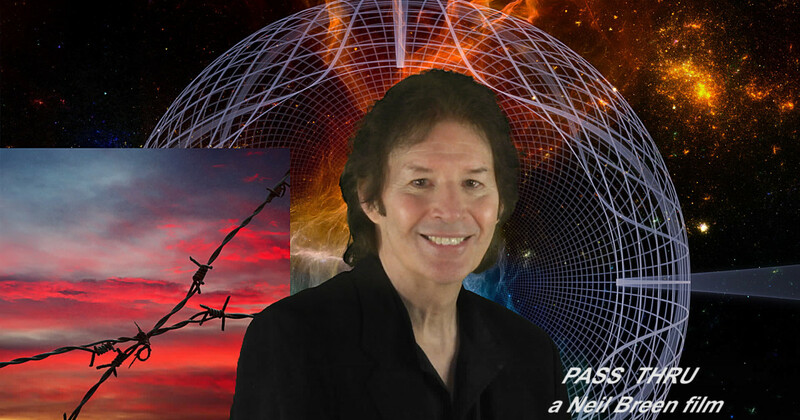 Meet the man behind such classics as Fateful Findings, Double Down, Pass Thru, I am Here.... Now, and Twisted Pair, Neil Breen! NEVER HEARD OF NEIL BREEN? THE MAN'S A BREENIUS! Great "It's so bad it's good" director. YES! WE NEEDED THIS TOPIC! Russo brothers? Spielberg? Lucas? NONE OF THEM compare to Neil Breen! Then your live is pointless. You are less than an alien. Ok now seriously, what is so amazing about him if most people here haven't even heard about him?